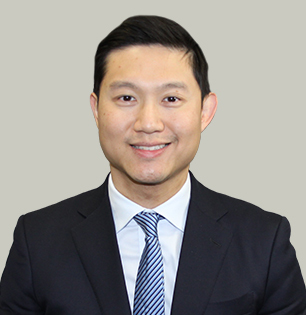 Dr. Jason Wong is an orthopaedic surgeon specializing in adult hip and knee replacement. He completed his medical training at Georgetown University and residency in orthopaedic surgery at Montefiore Medical Center. He then spent a year as a clinical fellow at Columbia University Medical Center specializing in adult reconstruction. He provided operative treatments and non-operative treatments for hip and knee arthritis, as well as general orthopaedic conditions such as sports injury and geriatric fractures. Dr. Wong is also a voluntary consultant at Charles B. Wang Community Health Center with offices in Manhattan. He is also fluent in both Cantonese and Mandarin. Please call (718) 283-7400 for an appointment with Dr. Wong.